Jaguar Temple is a ThunderKick powered 5 reels and 20 paylines video slot game which is playable at devices like mobile, smart phones, tablets, desktops or laptops with coin sizes 20p per spin to up to €100 per spin. 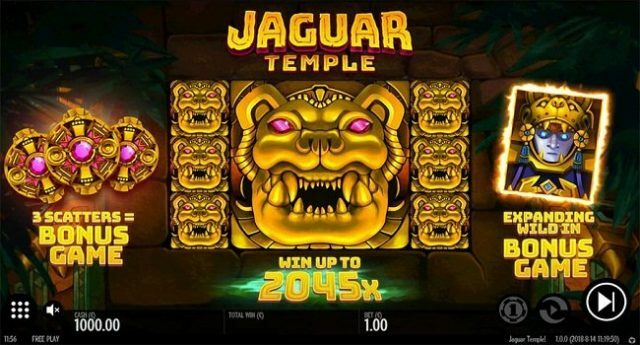 Jaguar Temple slot will take you to the world of the mighty Incan Empire. 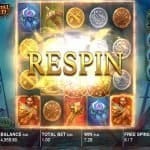 The game comes in with Jaguar symbol which would appear in a 3×3 sizes and will create the Bonus game feature of getting up to 40 free spins. The game features an expanding wild symbol which will expand to middle 3 reels and will form winning combinations for you. 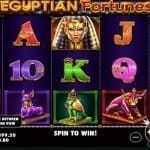 You can win up to 2,045 times of your total stake, while playing with this slot machine. Jaguar Temple slot looks great when it comes to visualization and playing environment. The game is being set in the backdrop of sunset. The symbols of this super mobile video slot game are hearts, diamonds, clubs, spades as well as dogs, rabbits, fish, jaguar and birds. The jaguar is the highest paying symbol of this game and will let you will 50 times of your total bet if you are lucky enough to land 5 of these symbols across a payline. 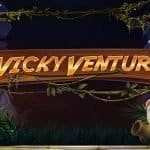 If you land 3 scatters on the reels then you will receive 10 free spins, 4 scatters will get you 15 free spins and 5 scatters will give you 20 free spins and these features can be re-triggered and it means you would have a chance to play up to 40 free spins.